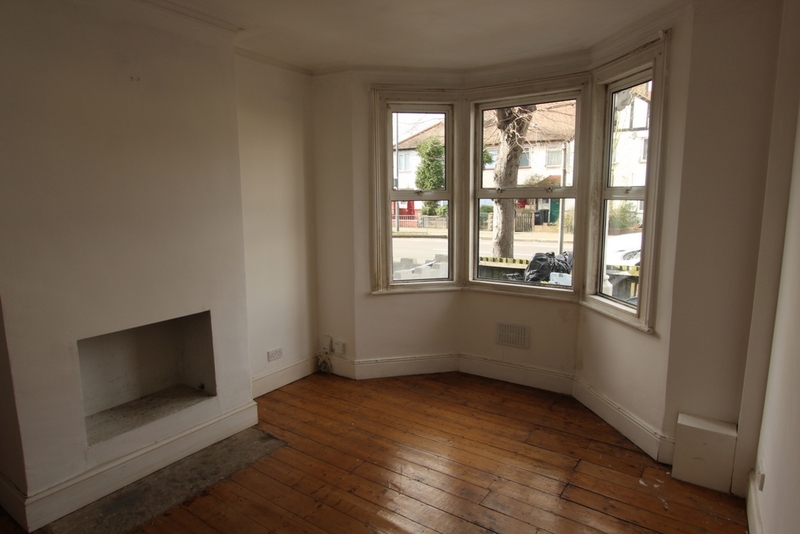 We are pleased to offer to the rental market this one double bedroom, ground floor flat, which is situated within easy reach of Croydon town centre and amenities. 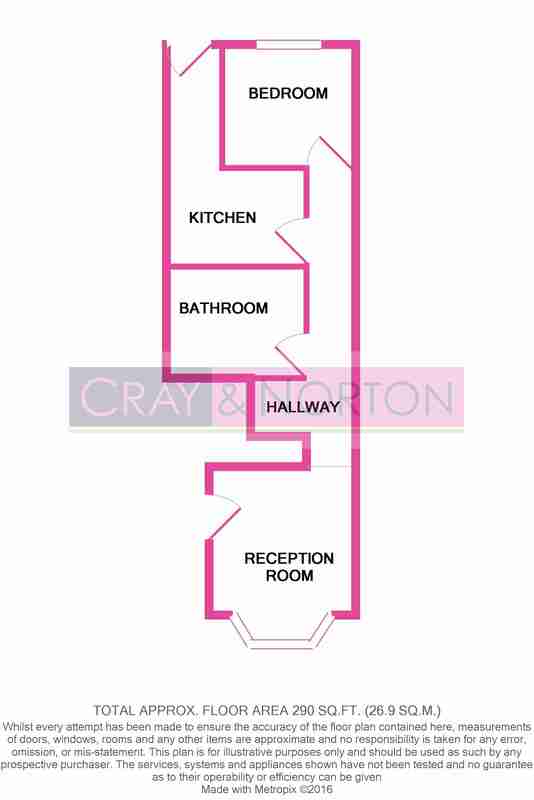 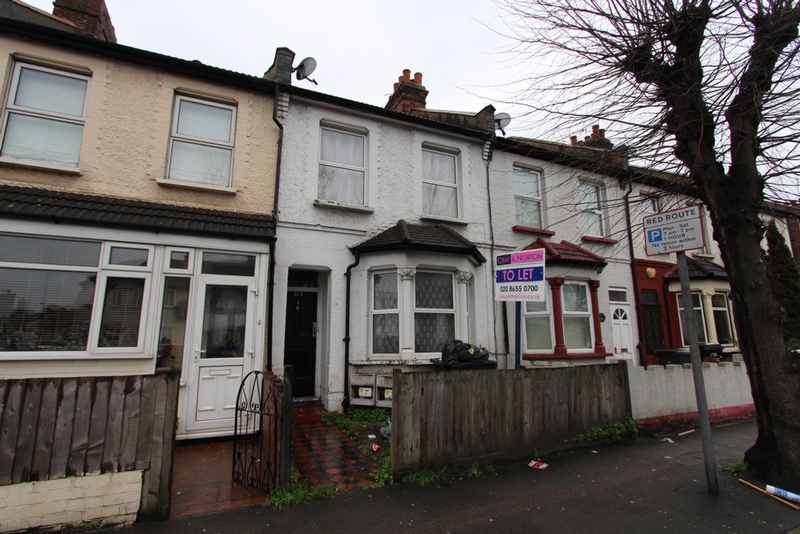 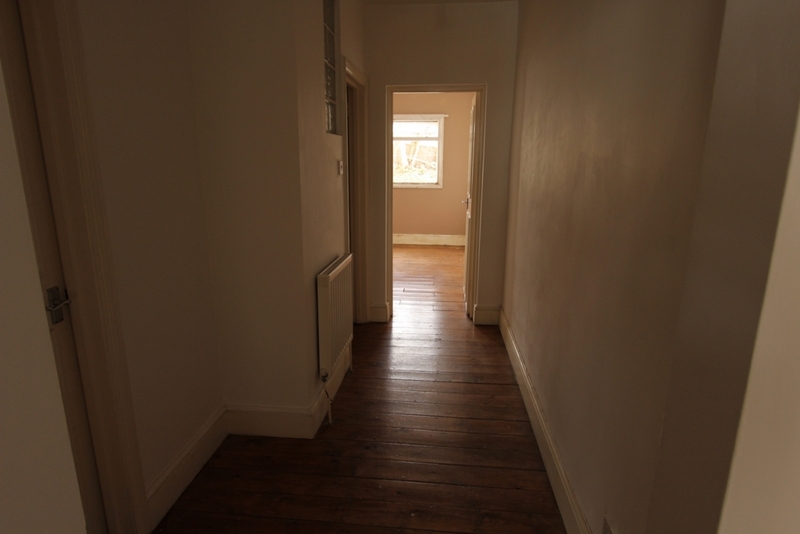 Located in a residential location is this one double bedroom ground floor flat. 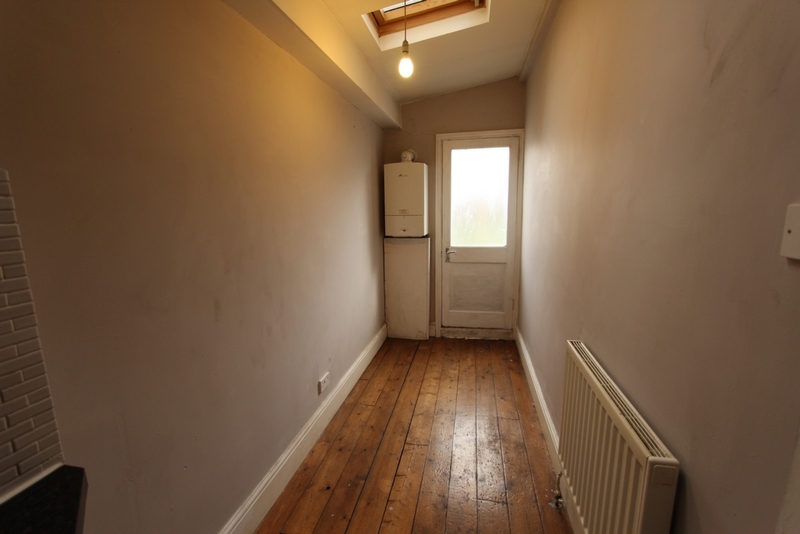 Benefits to this property include one double bedroom, private rear garden, nice kitchen and bathroom, good size lounge area with wood stripped floor, office/dining area, part double glazed and central heating. 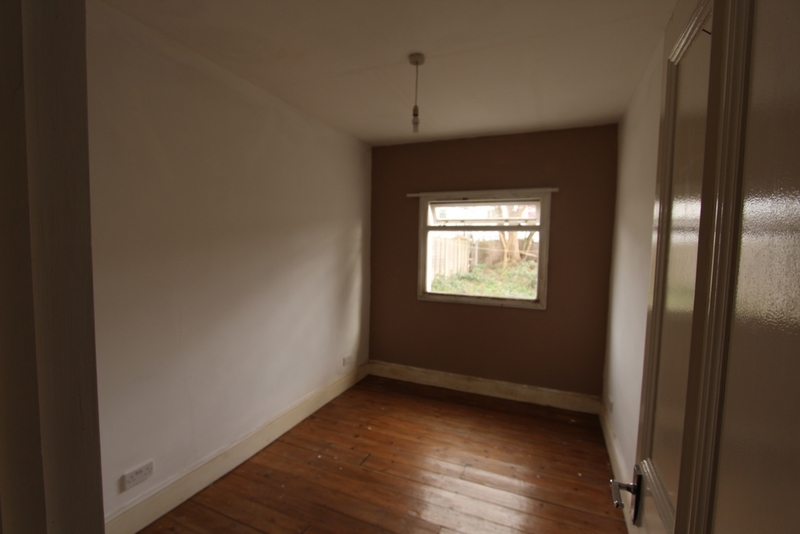 Available unfurnished we would strongly advise early internal inspection.